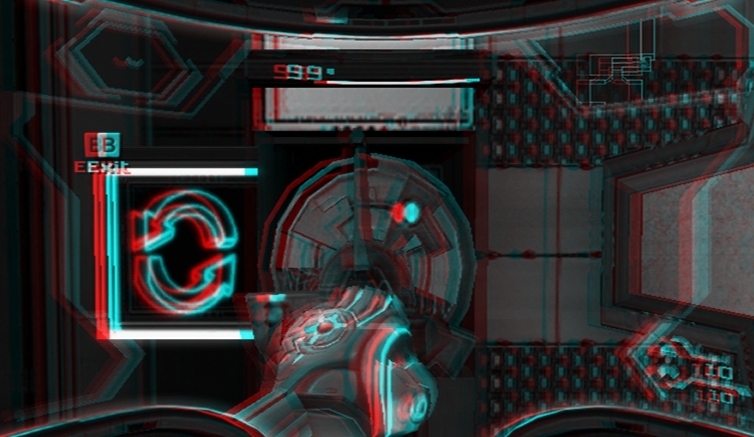 A personal undertaking of mine recently has been taking screenshots of Metroid Prime 3 and translating them into 3D. 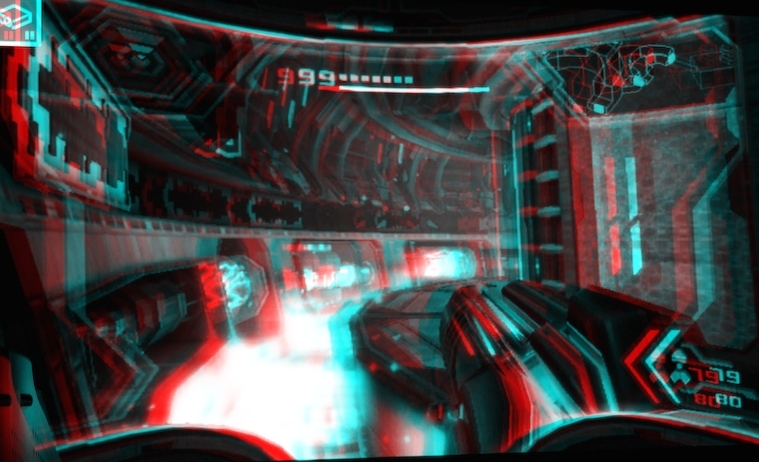 I began to wonder a few days ago, “What would Metroid Prime look like if Retro Studios developed the Prime so that the experience was similar to virtual reality?” To be honest, I do think that there is a possibility that one day, we will see games in a real 3D environment. 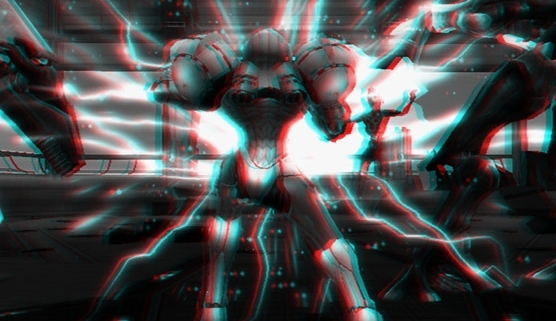 How amazing would it be to see a Metroid coming out of the screen and leeching forward at you? 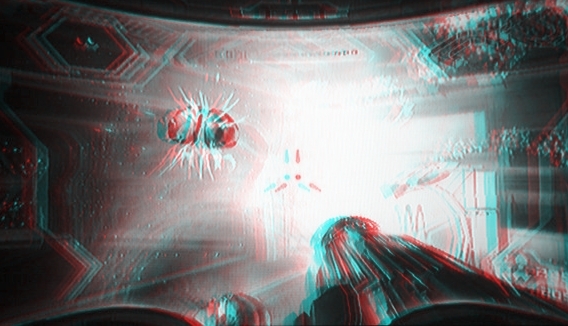 Metroid Prime 3 is probably one of the better choices to view in 3D, as it is from the first-person perspective, and the game itself was superb. 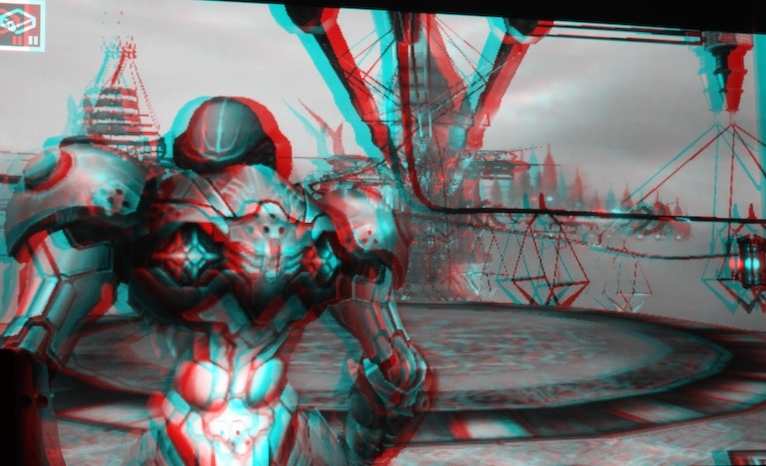 Of course, you will need 3D glasses to view the images, but they are not very expensive (I’m talking about the Red/Blue glasses) and often come packaged with DVDs and comic books. 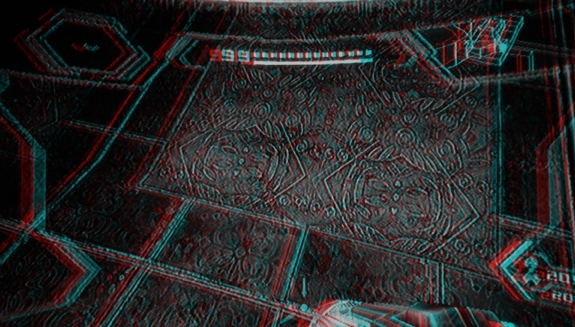 Also, if anyone has a request for a different series in 3D, or more Metroid Prime 3 images, let me know via the contact form and I’ll do my best to put them on Nintendo Everything (possibly a weekly/monthly feature?!) 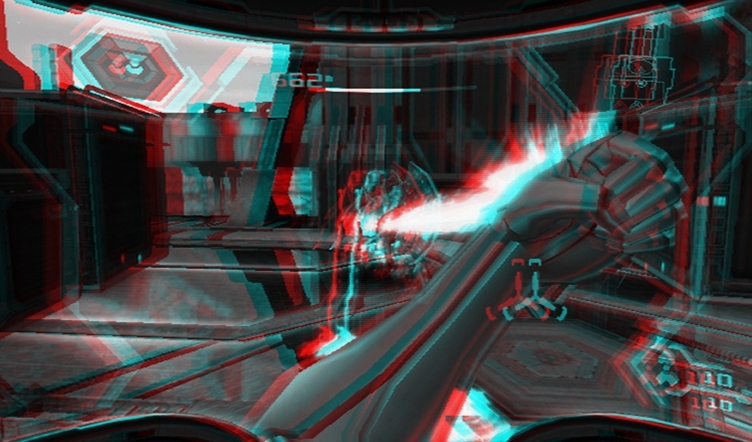 And hey…Perhaps Retro Studios could somehow include real 3D (head-tracking?) 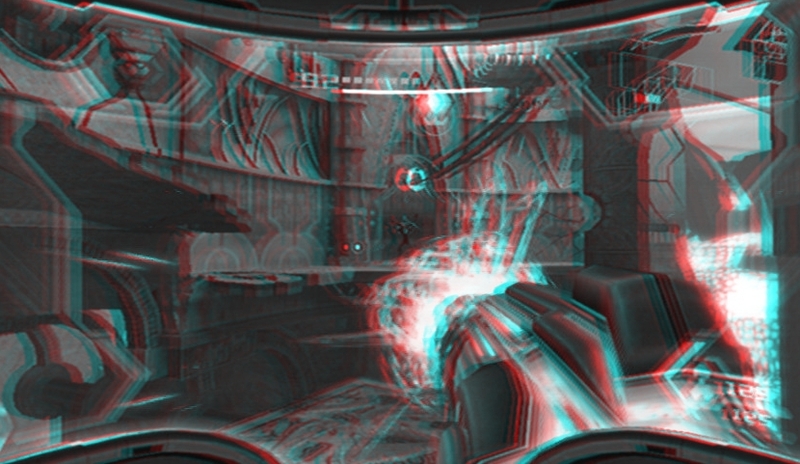 if they did decide to make a bundle of the Prime games while reworking the original two. 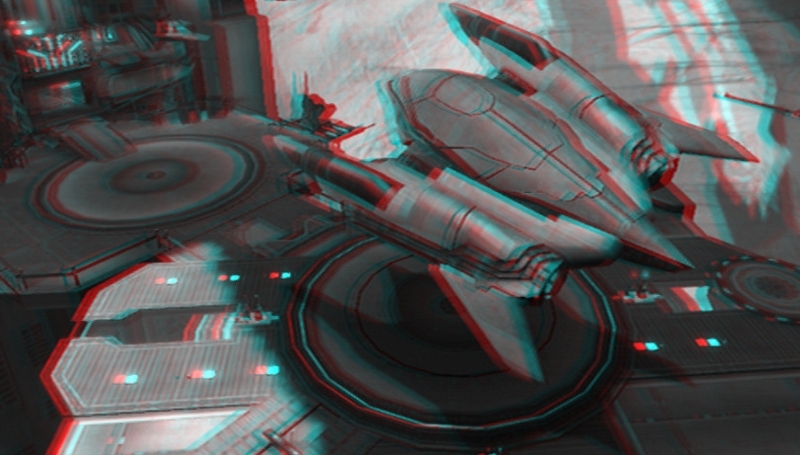 – Give your eyes a minute to adjust to the 3D – I promise, it works! 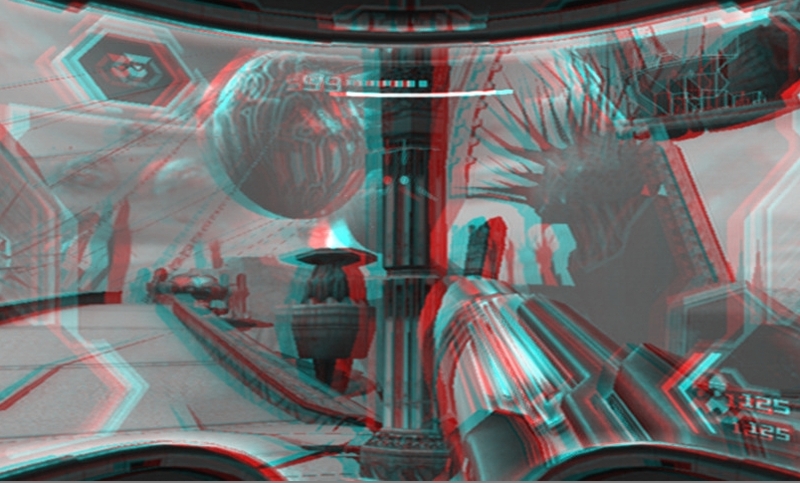 – In the future, I may try to investigate a way to make the images 3D without the need of 3D glasses.